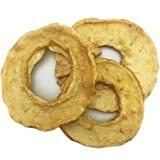 Save on Dried Pears at Love for Salad. Top brands include Dona Maria Gourmet, Bulk Dried Fruits, OliveNation, Bella Viva Orchards Dried Fruit, Troo, & Bella Viva Dried Fruit. Hurry! Limited time offers. Offers valid only while supplies last. 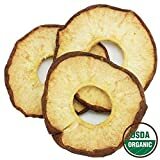 Natural Dried Pears, No Sulphur 5 lbs.